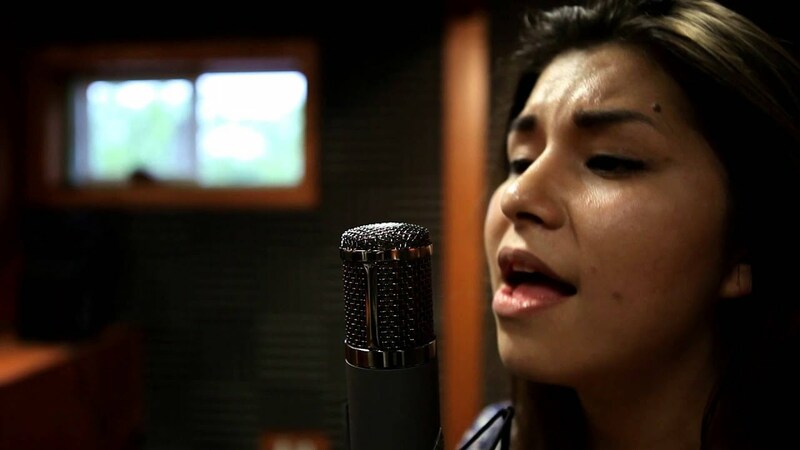 The summer of 2014 saw Ms. Manitowabi gather stature as a talented emerging artist as she performed at both the N'Swakamok Aboriginal Day Music Showcase and as the opening act for Digging Roots live at the Ruins in Wikwemikong. 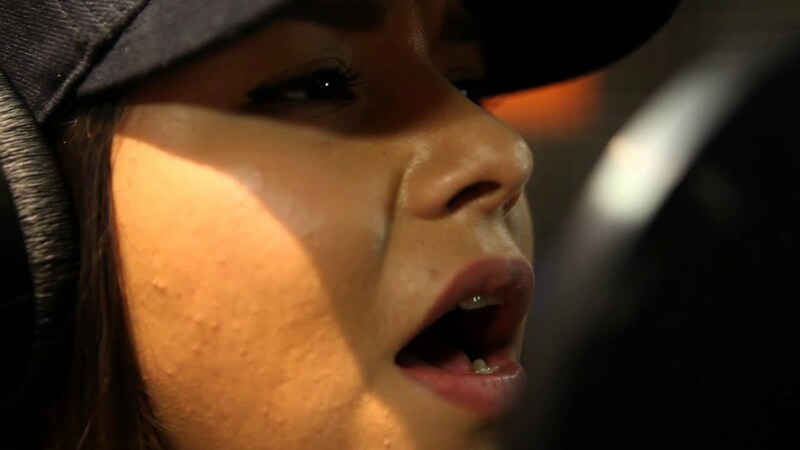 At just 19, she has been singing ever since she could talk. Influenced by Shania Twain and Johnny Cash in younger years, her main style follows her roots of country music. However, today's musical freedom has Brittany merging popular music into this style. Brittany is self taught in guitar and other instruments.